Thomas M. Jones, 68, passed away at 10:34pm, Wednesday January 16, 2019 at OSF Richard L. Owens Hospice Home in Peoria, IL. He was born on February 27, 1950 in Spokane, WA, the son of William and Marcea Schwartz Jones. He married Alison Frank on June 2, 1984 in Spokane, WA. Surviving are his wife of Washington, sons Brett (Stephanie), Kyle (Elizabeth), Max (Kaitlin) and granddaughters Charlotte and Eliza. He also leaves his brothers Donald Jones, Robert Jones, Daniel Jones and sister Marcy Jones along with his in-laws and many loved nieces and nephews. Tom dearly loved his Lord, his family and his friends. 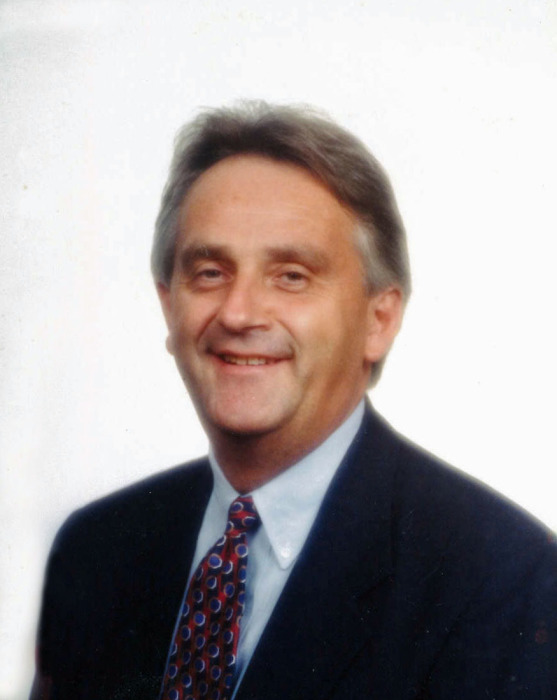 He owned and operated SRS America in Peoria and cared deeply about his clients. He attended Bethany Community Church in Washington. Cremation rites have been accorded. A Memorial Service will be 3:00pm, Saturday, January 26, 2019 at Bethany Community Church 27265 Dutch Lane in Washington. Visitation will be one-hour prior to his service also at the church. Memorial contributions may be made to the OSF Richard L. Owens Hospice Home in Peoria, Bethany Community Church in Washington or to a charity of the donor’s choice. To share a memory or send a condolence for his family, visit www.masonfuneralhomes.com.